My friend, Coach & Mentor, former Navy SEAL, Brad McLeod, asked me to crush a video for his friends on the best Bodyweight Bodybuilding exercises. 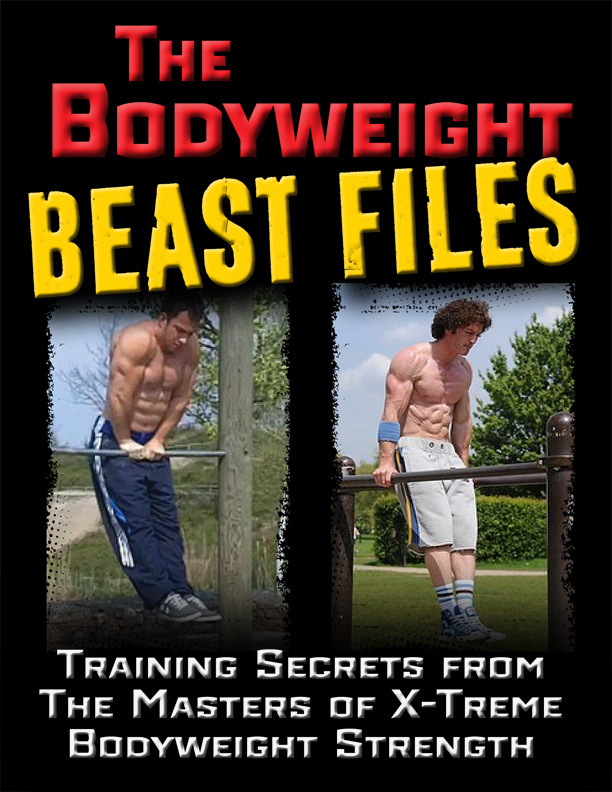 Below is the video and also a list of The Top 11 Bodyweight Exercises along with added variations, regressions & progressions. Adding the many variations to each of these bodyweight exercises makes this more like a top 15 or top 20 list of Bodyweight exercises. Bookmark this page and USE these exercises. If you feel I left any bodyweight exercises off the list, please drop a comment and add them. Also, BIG thanks to Lee Wade Turner & Lil' BEAST. These Bros inspired me to take my own Bodyweight training to the next level. As well as Louie Simmons, always sharing how he uses the conjugate method with his powerlifters and various athletes at Westside Barbell inspired me to find a way to use the conjugate method with Bodyweight Bodybuilding. Always used them in service.. 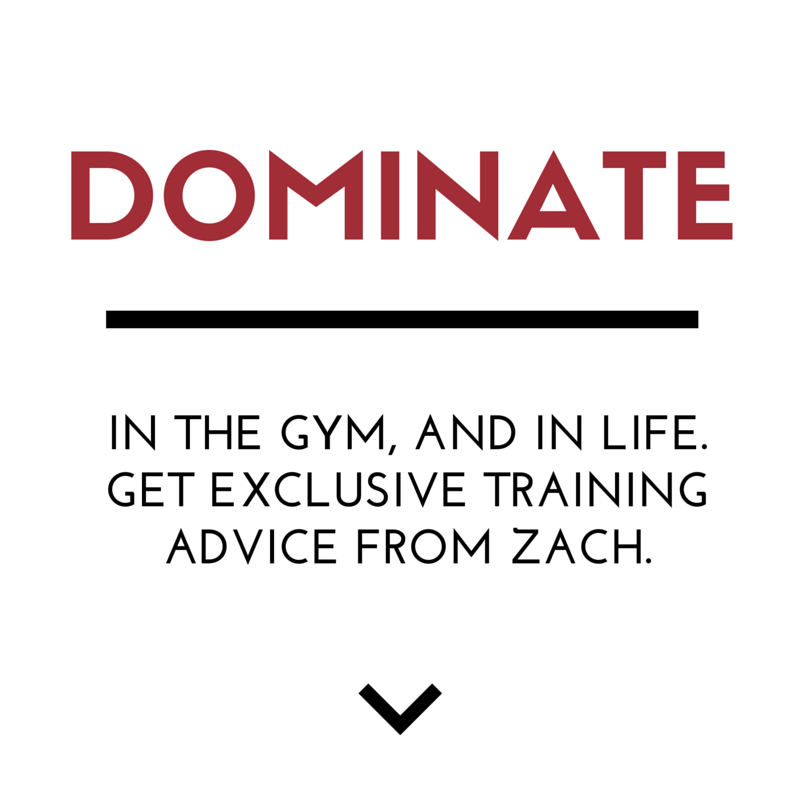 If you did a BW workout consisting of reps in the 6-20 range using 5 sets for each leg/back/chest/abs…. Would you still recommend the necessary recovery time just as with weights? 3x week and two consecutive off a week? say do weights mon-wed-fri- (full body) then sun b/w then two off then repeat? Brandon – if you’re adding resistance via weight vests, chains, bands, etc your recovery needs will certainly increase. Fantastic list of bodyweight exercises! Thanks a lot for putting it all together and sharing it! Great job! I would just include another category: bridges and all their variations. And I would also include bulgarian split squats and side-to-side lunges (or “cossack squats”) under the squat or lunge category. ALexandre – SOOOO True!!!! I need to add that to the list and thank YOU!!! I need to personally do more of them for better health and strength!!! I’m very glad I could contribute a bit Zach! Bridges are a fantastic exercise! Not just to build strength and endurance for athletic purposes, but they contribute to our spinal health! Thanks again for this awesome article / post and for all the great stuff you share on the internet. Best regards from Brazil! Zach, if we can only hit reps with BW only in the 6-8 rep range is that sufficient fro hypertrophy and strength (needing recovery to come back stronger) ? Just love BW training. You not only train your body & mind but also cover a great deal of athletic ground with it. A pistol is not only a superior sign of leg strenth but also shows athletic ability and mobility. Same goes with many other exercises. Also the exercises have a healing component to it. The one exercise that is a hybrid but hasnt been mentioned: burpees. Done explosively and with good form this exercise covers it all (forget the way many crossfit athletes interpret this killer nowadays). 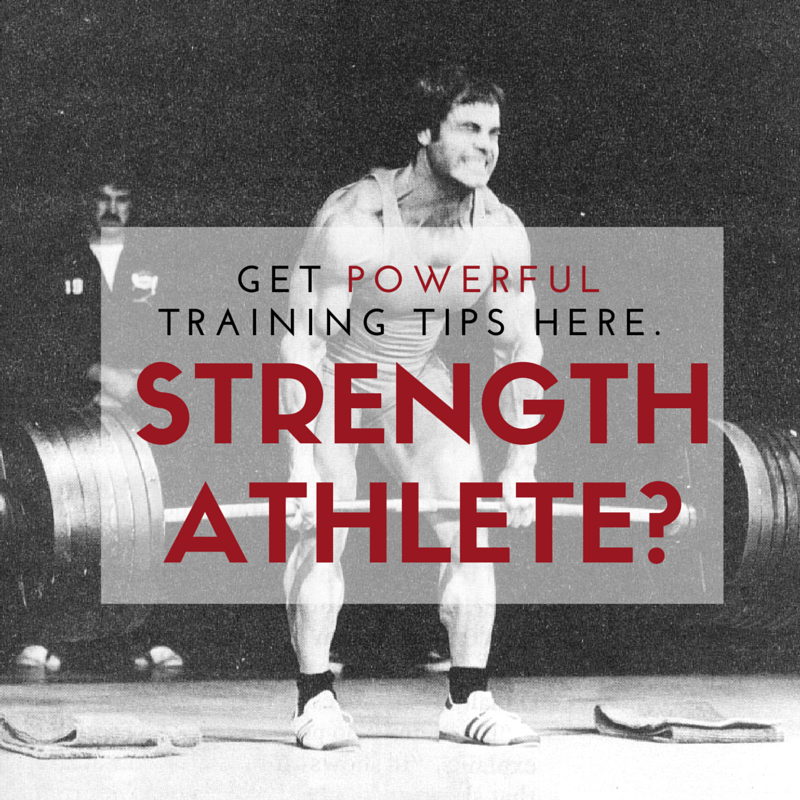 Similar to the deadlift in barbell training it activates the whole body. A few basic barbell lifts plus Bodyweight Bodybuilding is KILLA for Results! These workouts are awesome!! did the leg portions today and can barely move! great job however i believe they were mentioned above. i would add the Bulgarian squats into this mix. Robert, truth, those are AWESOME! Just wanted to chuck my 2 cents in. Burpees!! The one exercise my clients hate more than any other. I personally love them but then I’ve been told more than once that I’m nuts haha!!! Go hard or go home! !